Catherine Tresa is one busy Actress After several successes in her kitty across Telugu, Tamil and Malayalam languages, Catherine been skilfully juggling her career across the various film industries. And even otherwise, Catherine Tresa has constantly been approached to endorse brands. Now Catherine Tresa Brand Ambassador of Palmolive and actress who’s quite choosy in that regard has now signed on to be a brand ambassador of a leading brand in the country Palmolive. Catherine Tresa has already shot for an ad for the brand which will be out soon On TV and other platforms. Actress Catherine Tresa herself is quite excited to be endorsing a brand that was associated with several leading names in the country in the past. The Palmolive is the trademark of a line of products produced by the American company Colgate-Palmolive. 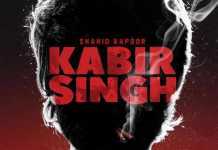 The name originated in 1898 and the company sells associated products in various countries. Such products include soap, shampoo, hair conditioner, body wash, and hand-wash liquid. 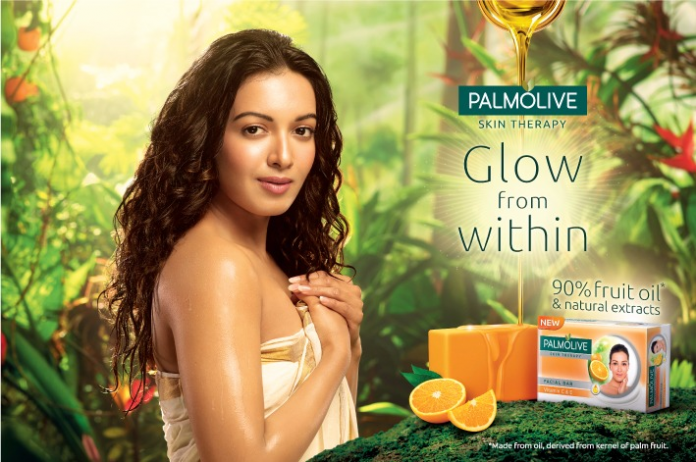 Now Catherine Tresa Brand Ambassador of Palmolive.